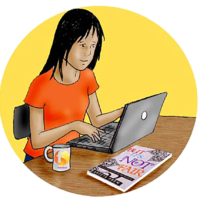 Over 45,000 children in school have had their own copy of But It’s not Fair donated to them by Freedom Charity. For many young people this is the first book they have ever owned. But It’s Not Fair has been pioneering in the prevention of forced marriage. It’s the first book of its kind on forced marriage explaining the dangers and how young people can help save their best friend’s lives. But It’s Not Fair is in 100’s of schools throughout the UK. 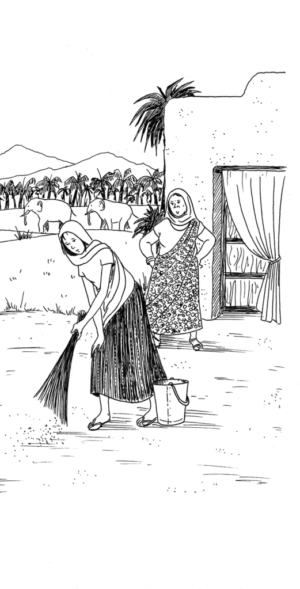 But its not Fair is used in schools as a holistic approach to combating forced marriage. A much loved book that is often used by the whole school in safe guarding. Many schools have taken the story and characters from the But It’s Not Fair book and have adapted it into a play. The Education Secretary Nicky Morgan saw a brilliant performance by the young people of Alperton School in London. 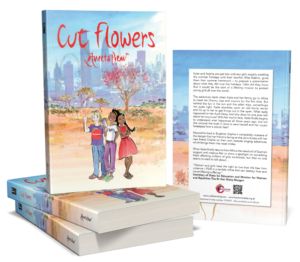 The novel has PSHE Association accredited lesson plans on forced marriage which provide an invaluable tool for teachers who need excellent teaching material on the topic. We have worked in partnership with the PSHE Association to produce this valuable resource and it is free available to schools. 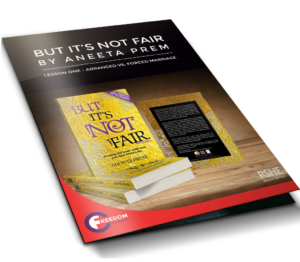 We have visited hundreds of schools and Aneeta Prem the author of But It’s Not Fair is available to deliver talks, assemblies and workshops. Please contact us for more information.